On Wednesday March 30th, from 6:00-8:00 pm, Forestdale Families will be treated to a special evening at the Forestdale School. Staff members Dianna Barbosa and Melissa Williamson will lead a discussion about the challenges of raising happy, confident children with a group of parents, teaching professionals, and family support professionals. 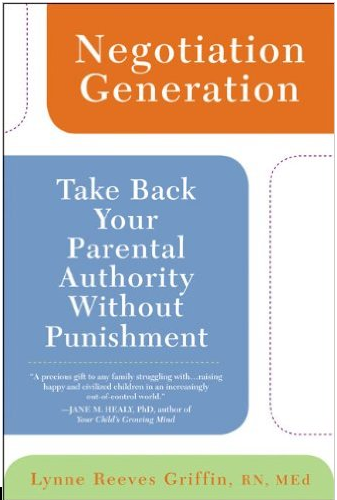 Families will receive copy of Negotiation Generation, a book by Lynn Reeves-Griffin that provides ideas and tips for redirecting behavior and avoiding common parenting struggles. The children’s book What if Everybody Did That? will also be presented to families who attend the first ever Forestdale Parent Cafe! The evening will also include table discussions about curriculum, behavioral guidance and family support opportunities. Dinner will be served to the first 50 families who register, and babysitters will be available for children who attend with their families. Register via email with your name, your child’s name and age: bclifford@sandwich.k12.ma.us, or call Diana Barbosa at 508-477-6600 x 612 by Wednesday March 23rd.